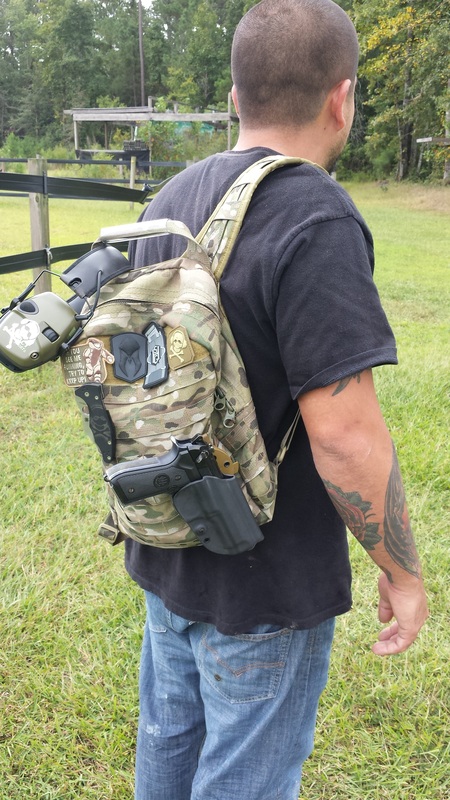 Our friends at High Speed Gear gave Jesse one of their new M24P Day Packs to try out. He’s been using it for a few weeks now and is impressed. Tough zippers that don’t get hung up. Tough stitching everywhere. Handle and and straps that are anchored solid. Very well constructed pack. Molle where Molle is useful. Patch area up top for Motopatches. Good size for every day use without being too small, big enough for what you need for a day. Great pack. Hung my 92FS on it using a GCA87 and an OSH-RTI holster. Carried it just fine… Did that to test the weight bearing. I could see putting all sorts of stuff on there. Extra pouches or medkit. Set it up for what you need for fast access. High Speed Gear is proud to introduce our new M24P Day Pack. HSGI simplified and refined this design from their original “Moose” pack line. 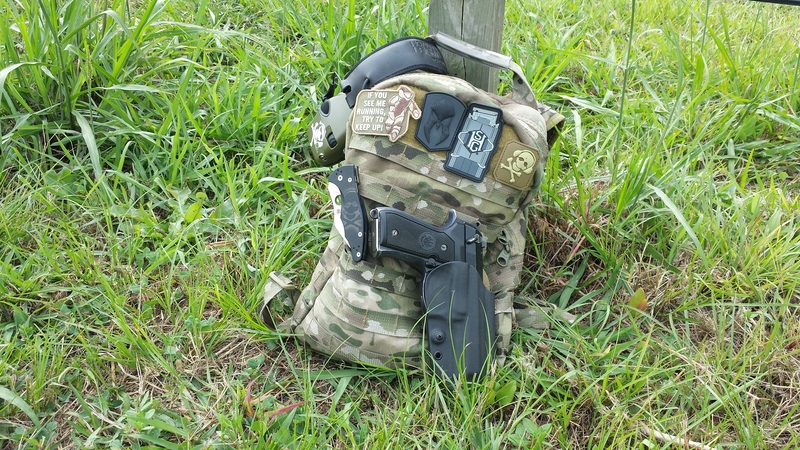 The design provides a basic, but incredibly tough pack that retains features capable of meeting the needs of military personal, law enforcement officers, and civilians alike. The M24P is large enough to carry sustainment gear, extra ammunition, medical supplies and other gear for a rapid deployment, but is small enough to provide versatile storage options. The internal compartment has 2 large mesh pockets that can fit a large armor plate. Previous PostApple iPhone’s iOS7 ReviewNext PostI really like this.